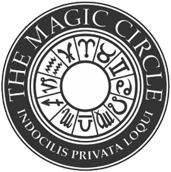 A magician in Hampshire can take your party or function from so-so to spectacular. 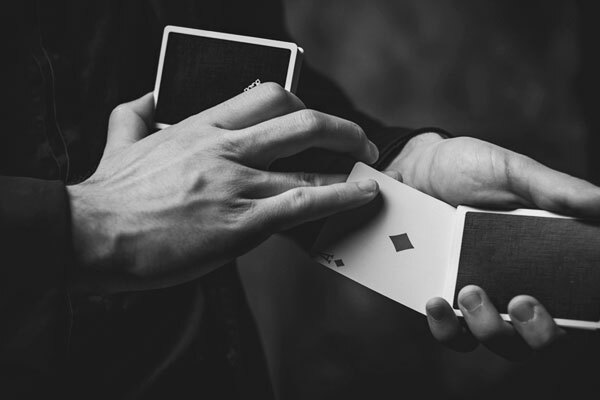 Dan Hudson is a professional magician who has performed at many events, from weddings to corporate functions – always with great reviews and success. Do you need magical party entertainment? Dan Hudson is an experienced magician for hire in Hampshire, combining his immense magical skill with his natural charm and comedy to keep guests enthralled, engaged and completely entertained. Weddings are made even more magical when you book Dan Hudson as your entertainment. 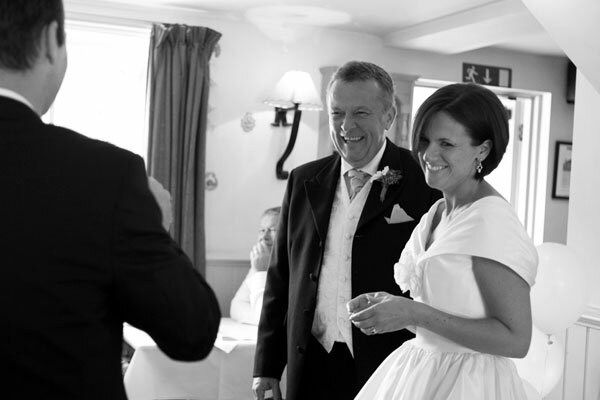 He is a skilled wedding magician in Hampshire, with a knack for engaging and entertaining wedding guests in between courses or while you are having bridal photos taken. Sit down functions and dinner party entertainment doesn’t get any better than Dan Hudson, a table magician in Hampshire. 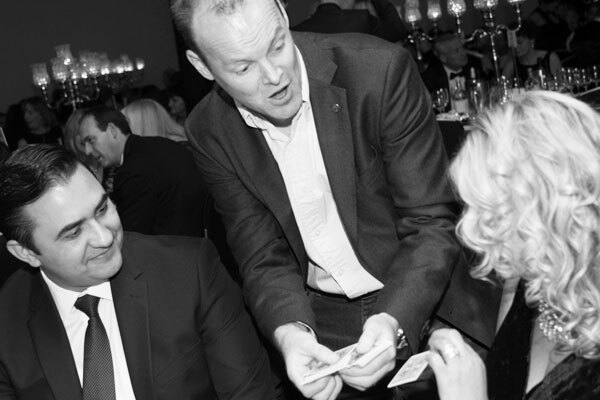 His close up table magic is mind-boggling, leaving guests amazed, while his humour generates lots of laughs and applause. Dan Hudson isn’t just a magician, he’s a comedian too. 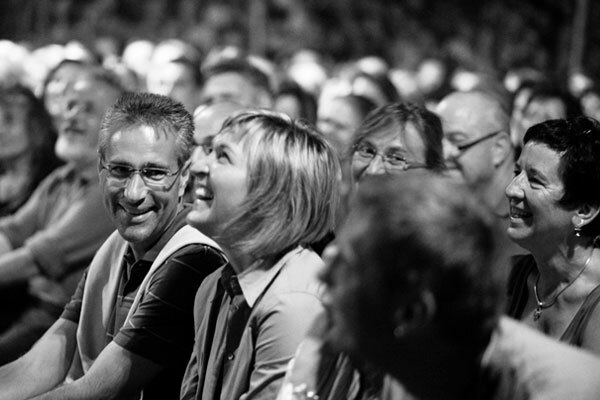 As a comedy magician in Hampshire, his performances are not only skilled in magic, but hilarious as well thanks to razor-sharp humour, perfect comedic timing and engaging personality.